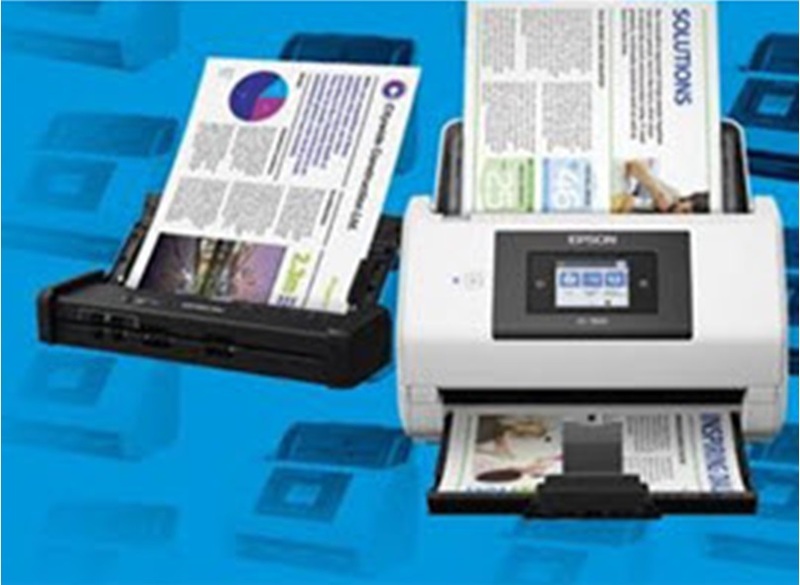 Request Free Epson Scanner - SST Group Inc. Hospitals with 500 or more employees, are eligible to request a free Epson document scanner such as the DS-320, DS530 or DS-860. This gives you the ability to validate and experience what an Epson scanner can bring to your document workflow.